Do you have a lot of softwood and wood residue waste that needs to be shifted? Well, here at P.H. Winterton, we are one of the top choices for a sawmill waste collection in the Midlands due to our extremely useful purposes, ability to collect small and large amounts, and safety equipment for a reliable service. 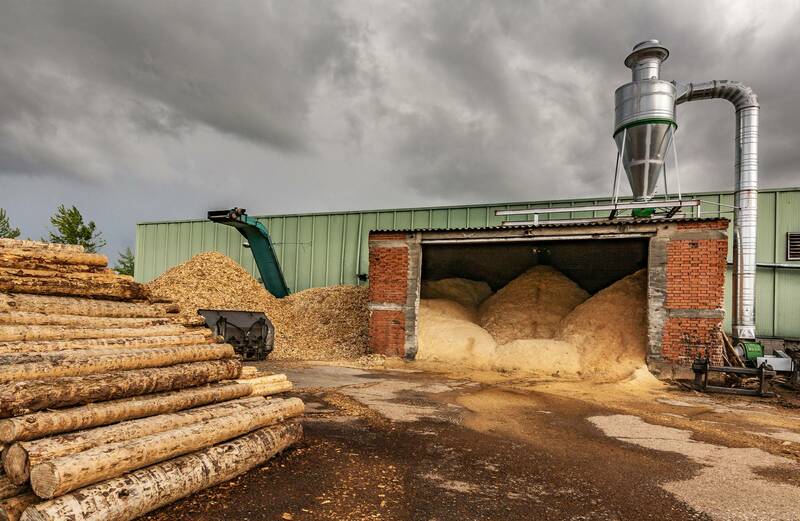 Like many people across the Midlands, you may be wondering what to do with your leftover residue… If your sawmill is in good condition and you would like to use in other purposes, we can use it to create high-quality animal bedding and biomass fuel to help support the environment and agricultural industry! For any sawmill waste collection in the Midlands, we use our specialist vehicles and machinery to make sure that the residue is removed and stored appropriately. Some of our most remarkable vehicles include 30 and 45 ft articulated trailers fitted with return air systems and filter sheets to remain the quality of your residue. An industry that is particularly popular for our sawmill waste collection in the Midlands is the joinery industry… If your company regularly produces waste on a daily basis, we can deliver 20 ft hook-lift filter skips to be collected regularly – helping to keep your work area tidy. To make sure that a high-standard has remained at P.H. Winterton, we are one of the only places to carefully select the softwood for our animal bedding and biomass fuels. Due to our dedicated team taking so much time to create exceptional services, you can rest assured knowing that your waste has been put to good use in a beneficial way! If you think that a sawmill waste collection in the Midlands would be suited to you, contact us today and we can arrange a suitable collection. We can also collect from areas such as Staffordshire, Durham, Manchester, Liverpool, and some parts of Cornwall and Devon if possible.